Planning on traveling to Africa, Central America or South America? 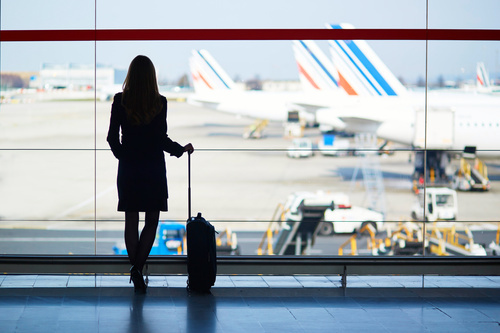 Before jetting off, make sure you are up to date on routine vaccinations. Depending on where you are traveling, you may also need to get certain vaccinations. If you are not sure what vaccinations you need, there’s no need to worry. We’ve got you covered. Receiving vaccinations prior to your trip will help keep you and your family safe and healthy while traveling. Knowing you are protected from diseases like malaria, yellow fever and typhoid will give you peace of mind so you can spend your time enjoying yourself. It’s important to get vaccinated at least four to six weeks before you travel. This will give the vaccines time to start working and help ensure you are fully protected while you’re traveling. Speak to a staff member today about the travel immunizations we offer and how we can prevent you from bringing home unintended souvenirs. Pharmacy Mon-Fri: 9a.m.-7p.m. · Sat: 10a.m.-3p.m. Store Hours 9a.m.-10p.m. · Sat: 10a.m.-8p.m.